SendBird is a startup offering a chat and messaging solution to corporations. In 2013, the company was cofounded by CEO John Kim, Head of Trust and Safety Brandon Jeon, CTO Harry (Yeusin) Kim, and Head of Designer Forest Lee. SendBird first began from “Smile Mom,” an online community for mothers. 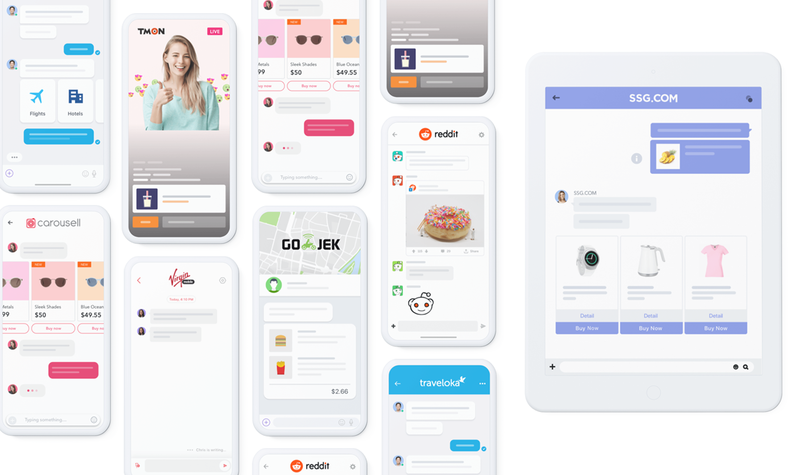 After two years of managing that online community, SendBird was born in the process of developing a chat application for the Smile Mom mobile app. In mid-2015, SendBird began to sell its chat technology, gaining 20 paying customers by the end of the year. Based on this customer foundation, SendBird applied to the Y Combinator program and transformed its business model. SendBird’s chat API is a solution that adds messaging and chat functions on mobile, apps and websites. It adds chat functions, which serve as online messengers, to gaming, online shopping, carpooling and other O2O services. Since its inception, SendBird has pursued global and scalable services for large corporations. As a result, SendBird now has main cloud servers in six regions around the world. The company provides stable chat solutions to 153 countries and has grown into a massive scalable service that can serve a million concurrent connections and deliver 1 billion messages. Currently, SendBird’s client list includes leading companies from around the world, such as the NBA, Yahoo, Reddit, Go-Jek, Virgin Mobile, and Sega. Of the key to SendBird’s success, Kim says, “We were persistent about putting ourselves in our client’ s shoes, and I think the result was successful.” SendBird had to market their product to a variety of companies in different countries. The company received rave reviews by adjusting their work schedules to client time zones and operating hours. For countries whose work week starts on Sunday, SendBird also began working on Sundays, which has been well received by its clients. In addition, SendBird responds actively to client feedback in its product development. The company prioritizes client feedback when developing functions in its messaging solutions, with the product immediately delivered to clients upon the completion of development and testing. Such efforts allow SendBird to build trust with its clients despite the fact that it was initially a small startup. SendBird focused on the global market when designing its website and posting blog content. It was these efforts that led SendBird to position itself as a Silicon Valley company. As a B2B startup in the instant messaging service industry, SendBird has grabbed the opportunity to become a global standard, but its beginning was not auspicious. CEO Kim explains, “The network and knowledge I built and gained from Korea were of no use in Silicon Valley, so it was very difficult in the beginning.” SendBird experienced differences in the manner of communicating with clients and conversing with investors. In the end, conducting broad research online and gaining firsthand experience offline led the company to leave behind the methods it had become used to. 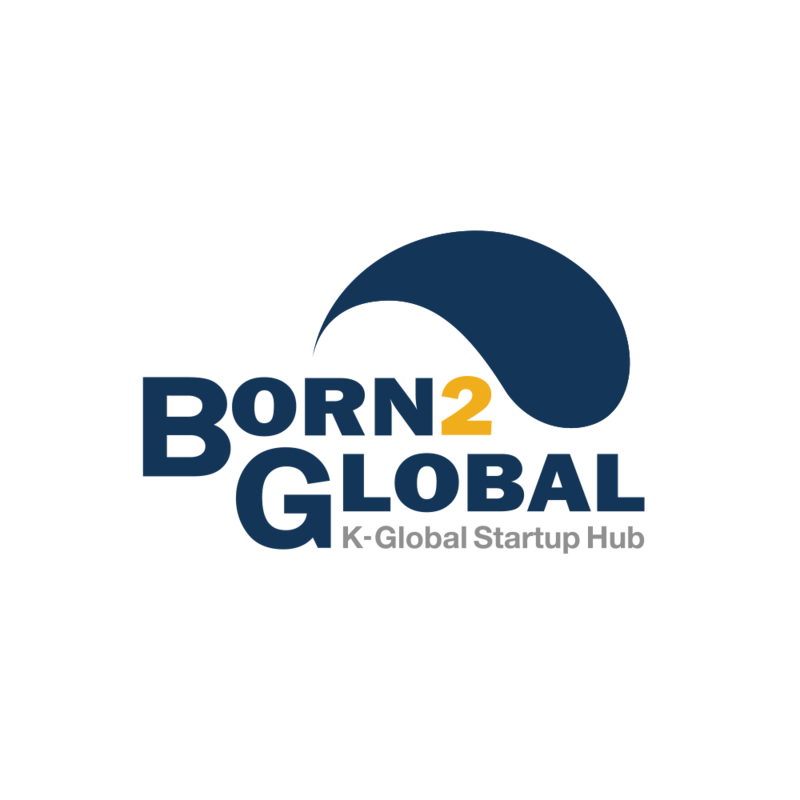 For SendBird, which was struggling at the beginning, the K-ICT Born2Global Centre was a welcome relief. The reliability of its support with overseas advancement allowed SendBird to engage in an experimental strategy targeting the global market. SendBird, which ranks No. 1 in the chat API sector that generates an annual revenue of USD 2 billion, has made no secret of its ambition to continue solidifying its position as a leader in the field.